I am interested in 421 Field Point Road, Greenwich, CT 06830. Outstanding level vacant lot with excellent frontage on Field Point Road on the Belle Haven peninsula. The lot is .80 acres in the R-20 zone which equates to approximately 7,840 sq. ft. above grade. 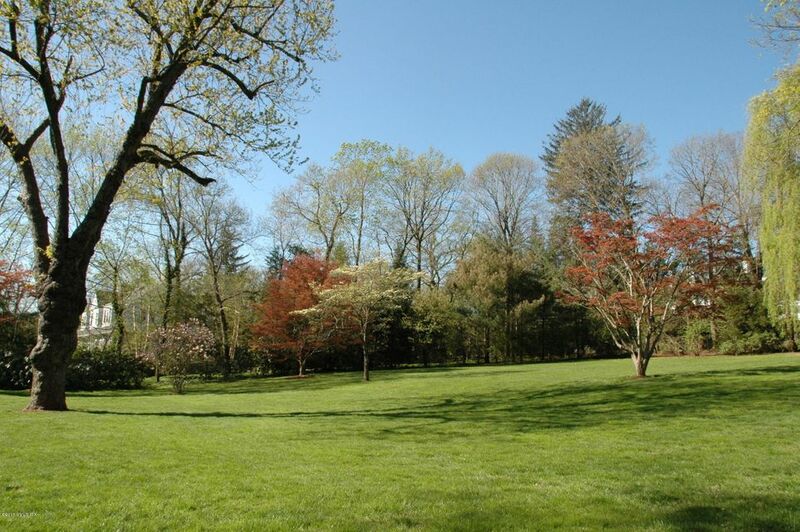 Directly to the rear of the property is .39 acres of beautifully planted open space which provides extra privacy. The subdivision has been approved and construction of a new home could begin in the spring of 2018. Property is serviced by the town sewer, natural gas and town water.